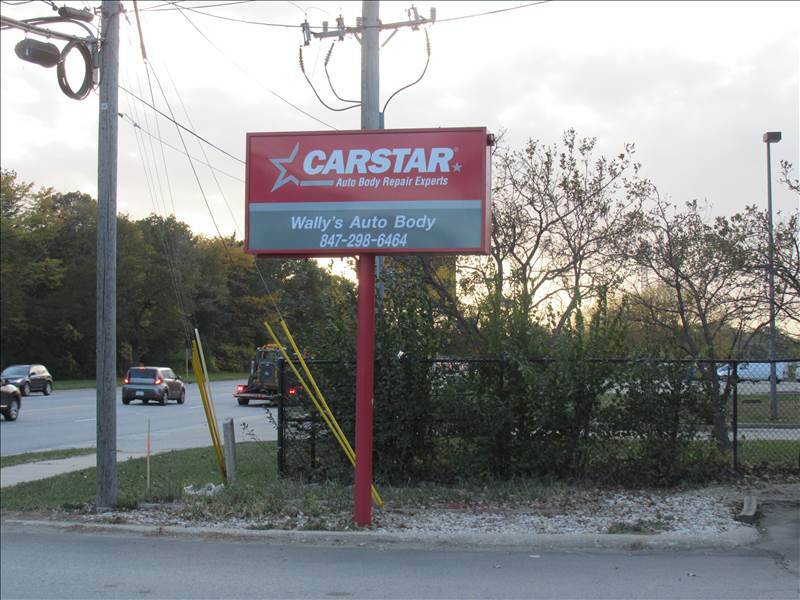 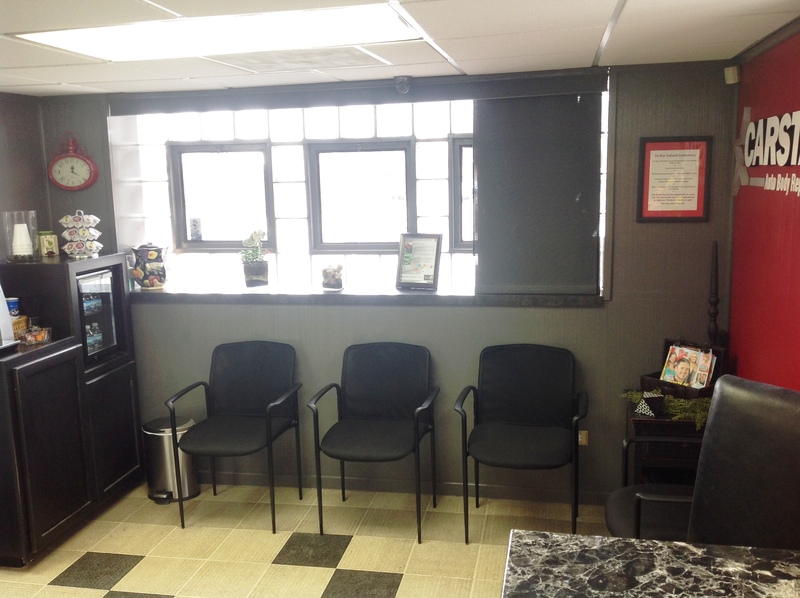 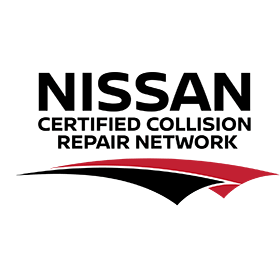 Wally's CARSTAR Auto Body has been a trusted leader in the Des Plaines area for repair needs since 1955. 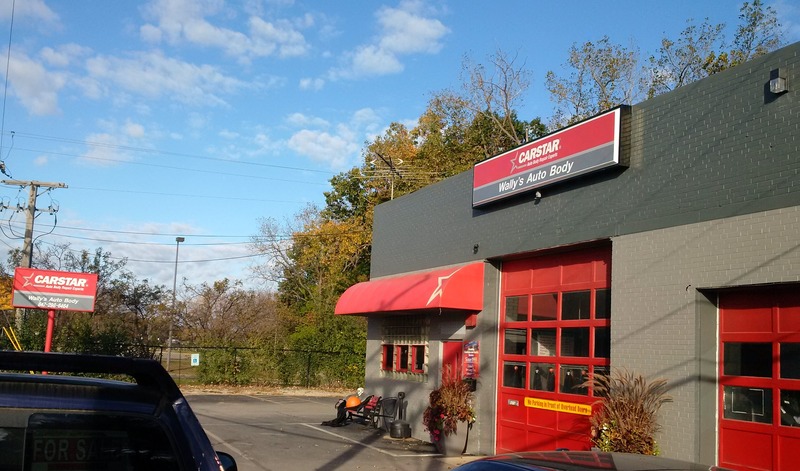 We are respected in our community because of our honesty and our willingness to help those in need. 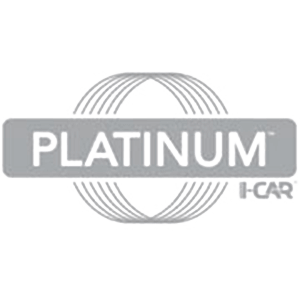 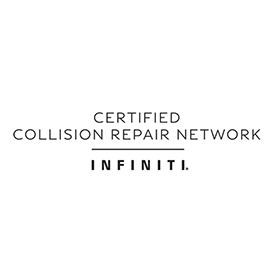 We are a unique team working together toward one common goal, to provide an excellent repair experience for each and every customer we help. 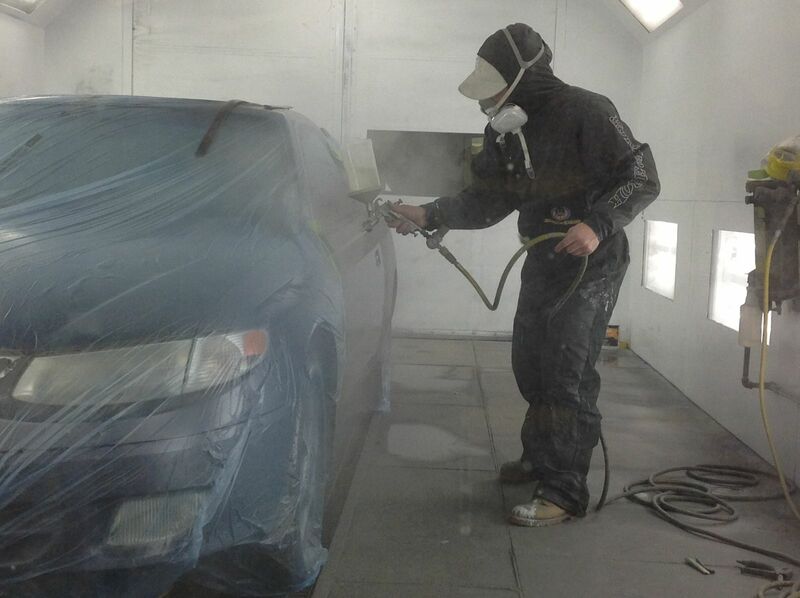 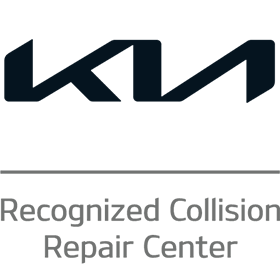 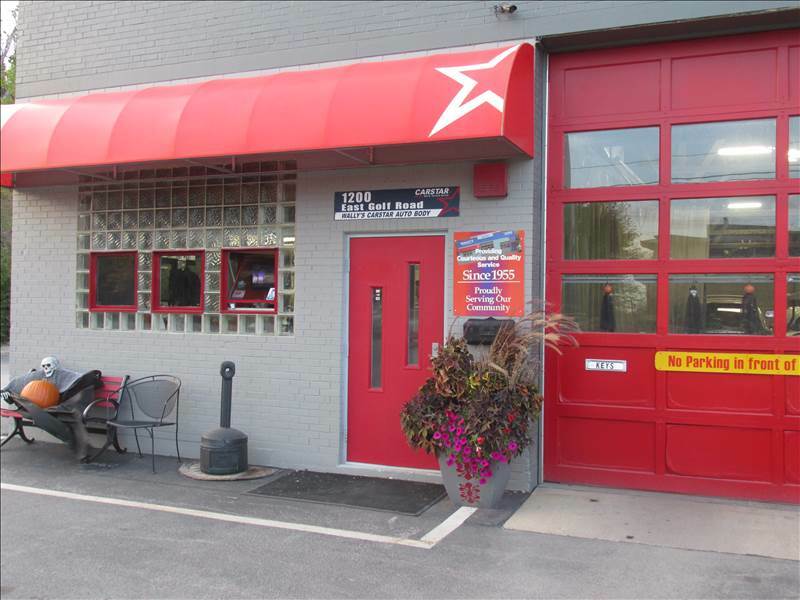 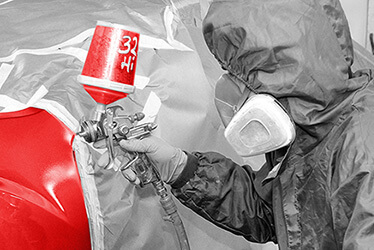 We are experts in collision repair industry and provide kind and courteous customer service. 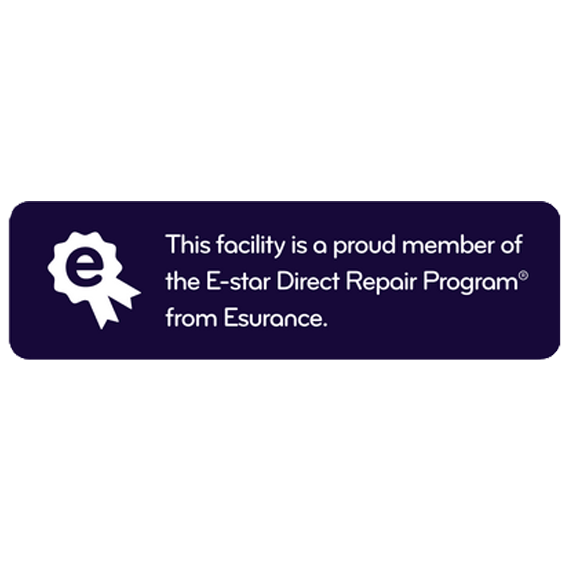 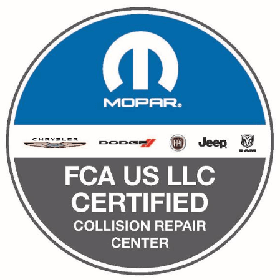 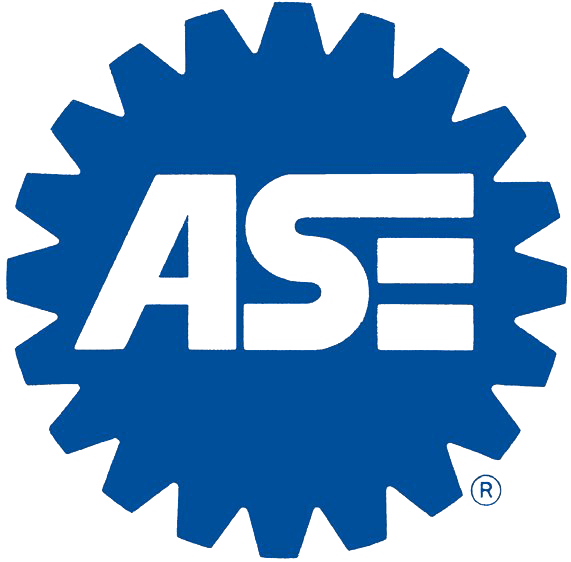 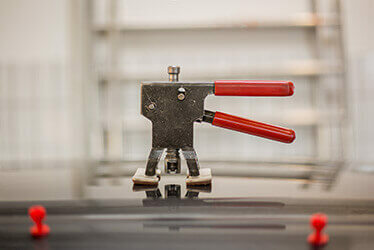 Our staff is I-CAR and ASE trained to ensure vehicles are repaired to the manufacturer's specifications. 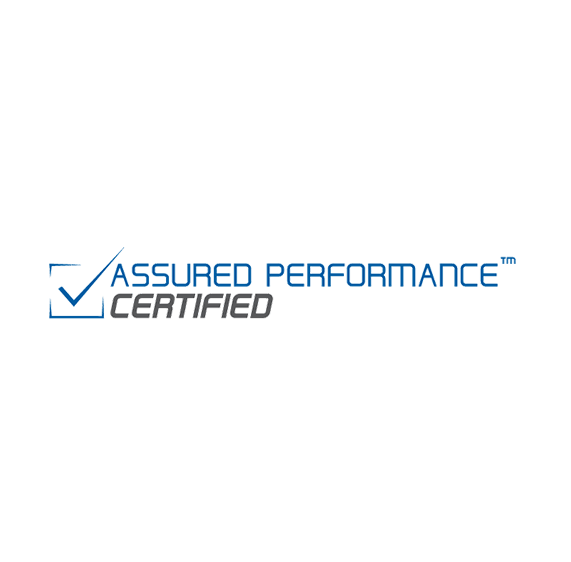 We realize that people put a great amount of faith in us......we take this responsibility most seriously. 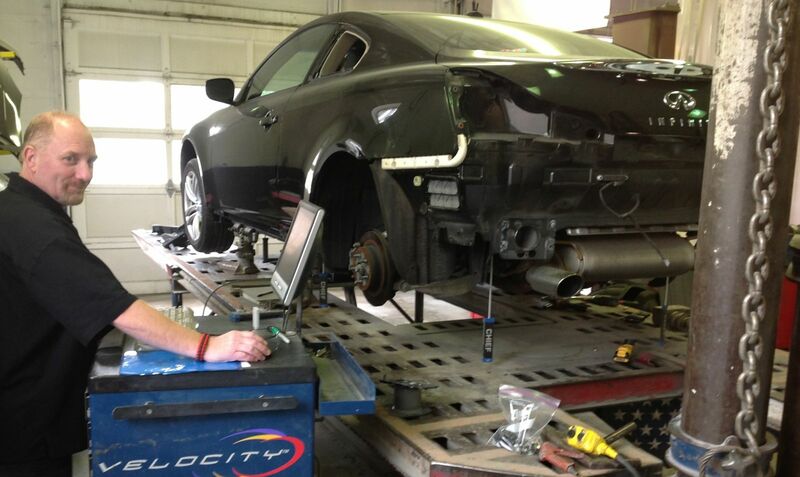 We cherish every opportunity we are giving by our customers to repair their vehicles back to pre-accident condition. 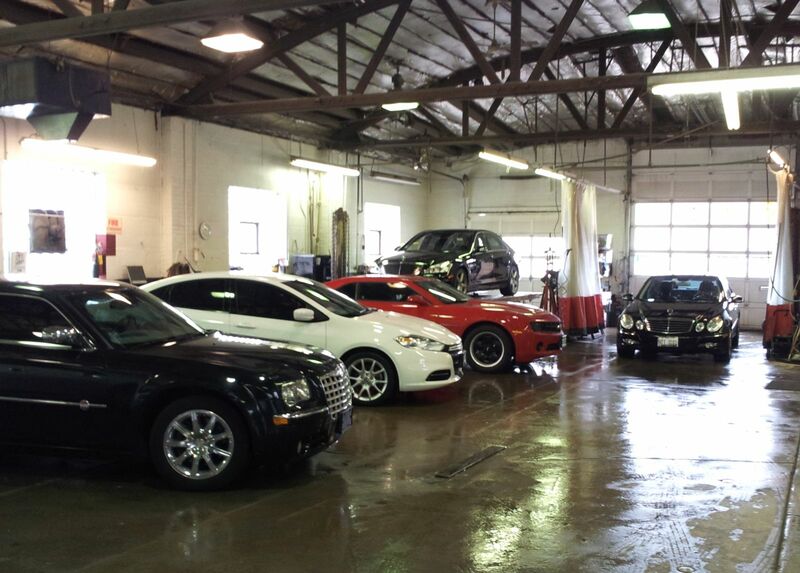 We enjoy helping our customers, not just their cars! 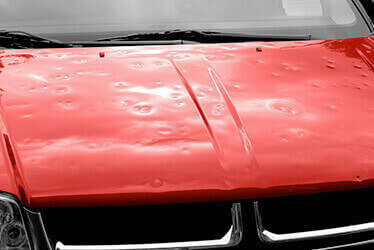 Texting while driving is a major contributor to vehicle accidents for teen drivers. 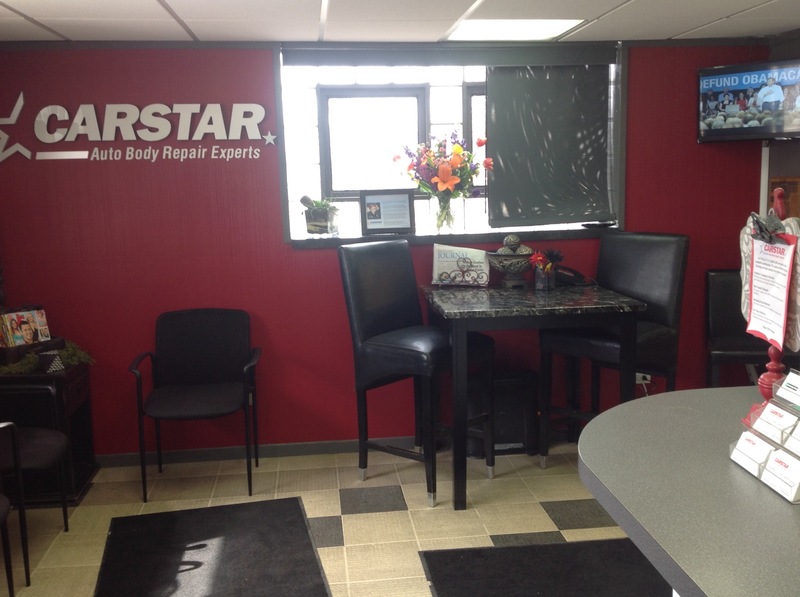 CARSTAR Auto Body Repair Experts is hoping to help reduce this danger on the road with its national support of the It Can Wait® campaign at CARSTAR collision repair facilities around the country. 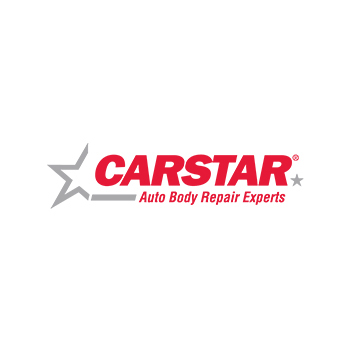 CARSTAR is teaming up with the National Auto Body Council and others in the collision industry to launch a program urging people to share their commitment to never text and drive through the It Can Wait campaign, available at www.ItCanWait.com.